Emerson Creek is a uniquely heirloom variety, and so it is the intent of its’ owners to provide an opportunity to return to tradition, and share this beautiful segment of countryside with others. 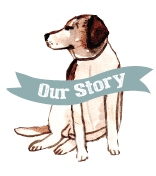 It is a welcoming place to share experiences- it took 10 years, in the life of our Tearoom, to be able to share these recipes. 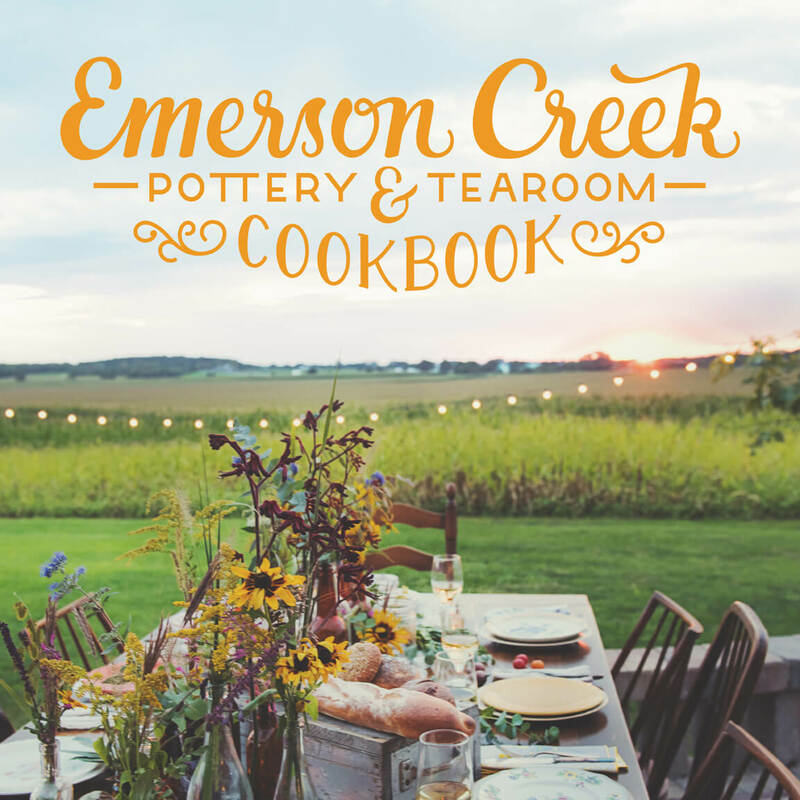 It is with gratitude to extend our beautiful grounds, and now some of our wholesome, delectable recipes with you in our Emerson Creek Cookbook.